A sample census form is displayed in New York City's Times Square in 2010. A document obtained by NPR through a Freedom of Information Act request, however, reveals that the Department of Housing and Urban Development told the bureau that there indeed was a need. "Valid, reliable, and nationally representative data on sexual orientation and gender identity are essential to HUD fulfilling its mission," former HUD Secretary Julián Castro wrote in a letter to Thompson dated June 30, 2016. The letter recommended adding sexual orientation and gender identity questions to the American Community Survey, which the Census Bureau conducts annually with about 3 million households to, in part, determine how to distribute government funds. Many LGBT rights groups have raised their concerns about the bureau's conclusion. 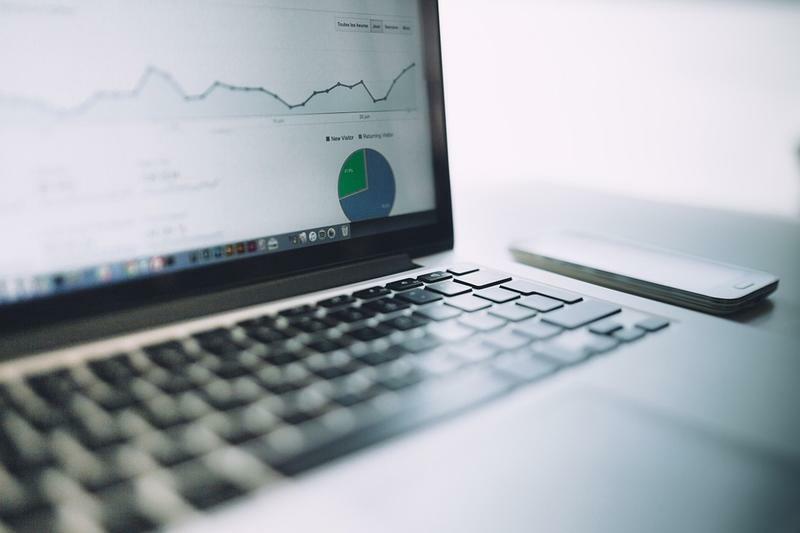 They say policymakers need accurate national data about the lesbian, gay, bisexual and transgender community in order to provide adequate services. Information about LGBT people, Castro said, would help HUD implement its "Equal Access to Housing" rule, which prohibits landlords who receive federal housing funds from discriminating against LGBT tenants. It also bans mortgage lenders from denying federally insured mortgages to qualified applicants who are LGBT. "The Fair Housing Act does not specifically include sexual orientation and gender identity as prohibited bases. 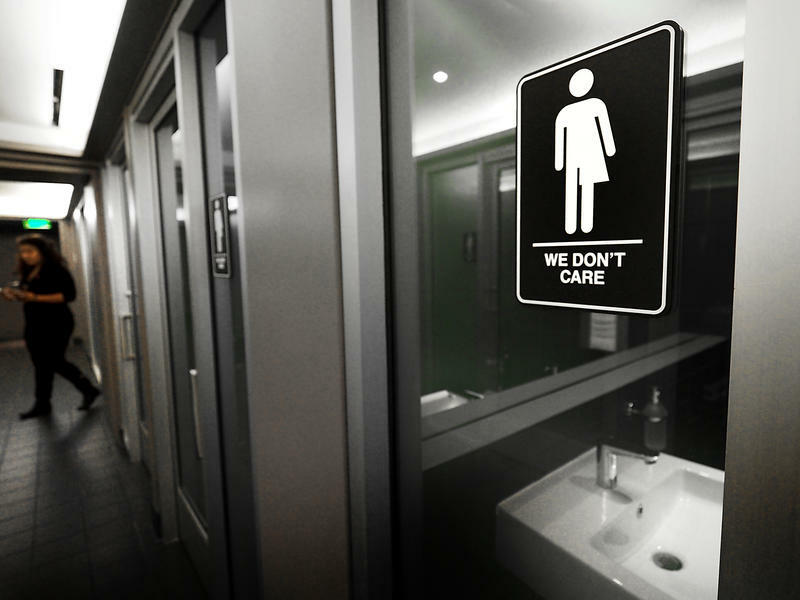 However, discrimination against an LGBTQ person may be covered by the Fair Housing Act if it is based on nonconformity with gender stereotypes." The release of the HUD letter comes about a month after Democratic Sens. 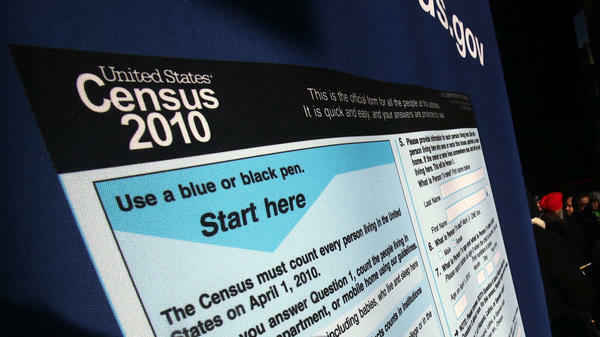 Tom Carper of Delaware and Kamala Harris of California asked Thompson in a letter to provide an explanation by Monday about how the Census Bureau decided to not add sexual orientation and gender identity as a proposed topic for the American Community Survey. As of Monday evening, spokespeople for both senators' offices said they had not yet received a response. Thompson, whose surprise retirement was announced by the Commerce Department in May, is set to leave the Census Bureau on June 30. "We fully intend to reply to this inquiry, and our response will be submitted to the senators once it has been properly reviewed," says a Census Bureau spokesperson, who declined to provide further comment to NPR. HUD and Castro have not responded to requests for comment. Carper's office recently posted online letters between lawyers for the Census Bureau and for the Department of Justice about adding sexual orientation and gender identity questions to the American Community Survey. In a letter dated Nov. 4, 2016, the Justice Department requested the Census Bureau to "consider a new topic in the [American Community Survey] relating to LGBT populations." It also provided a spreadsheet of statutes describing the "legal authority supporting the necessity for the collection of this information." After the Trump administration came into office, however, Justice Department officials contacted the Census Bureau about the "appropriateness" of certain sexual orientation and gender identity topics, according to a letter from the Commerce Department dated March 1, 2017. Six days later, the Justice Department sent a letter stating that it was "unable to reaffirm" its own request from last November for information about LGBT populations "because such a request requires thorough analysis and careful consideration." "As a result, the Census Bureau halted its evaluation of whether [sexual orientation and gender identity] should be included in the 2020 Census and [American Community Survey]," Carper and Harris wrote in their recent letter to Thompson. "These communications raise concerns about the role of the DOJ and its influence on government data collection." The Justice Department did not respond immediately to a request for comment, but we will update this post with any statement received. In March, the Census Bureau was caught in a controversy over its report of planned topics of questions for the 2020 census and the American Community Survey. "Sexual orientation and gender identity" was originally listed as a "proposed" topic before it was removed in a revised report. Thompson said that inclusion was "due to an error." Some advocates see these changes as part of a series of moves by the Trump administration to stop federal agencies from collecting data on the LGBT community. Questions about sexual orientation were recently removed from draft questionnaires for a couple of federal surveys about older Americans and people with disabilities. These two surveys by the Department of Health and Human Services are among a dozen federal surveys and studies that collect information on sexual orientation and gender identity, according to a 2016 working paper by a federal interagency group convened by the Obama administration to improve how this information is collected by the federal government. 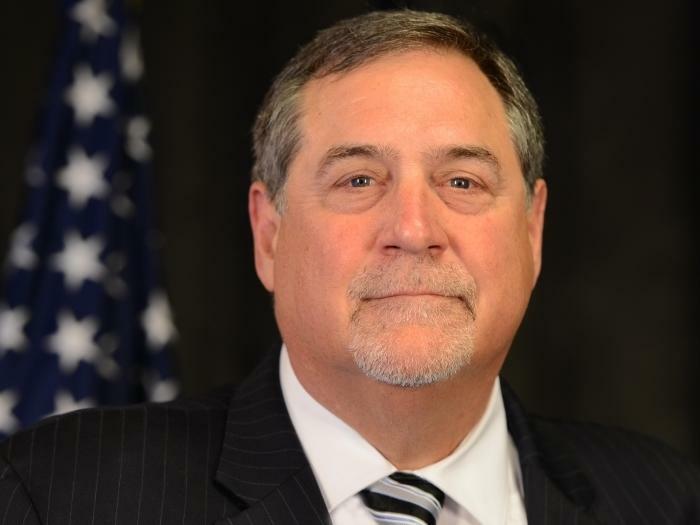 As work gears up for the 2020 Census, the bureau announced on Tuesday that Director John Thompson will leave the agency next month instead of at the end of the year. "As I pursue opportunities in the private sector, please be assured that I will continue to be supportive of the administration's priority to have a complete and accurate 2020 Census," Thompson said in a statement. A statewide think tank that studies health, education and economic issues is presenting data on Ohioans in a new way: taking district-specific data directly to state lawmakers.